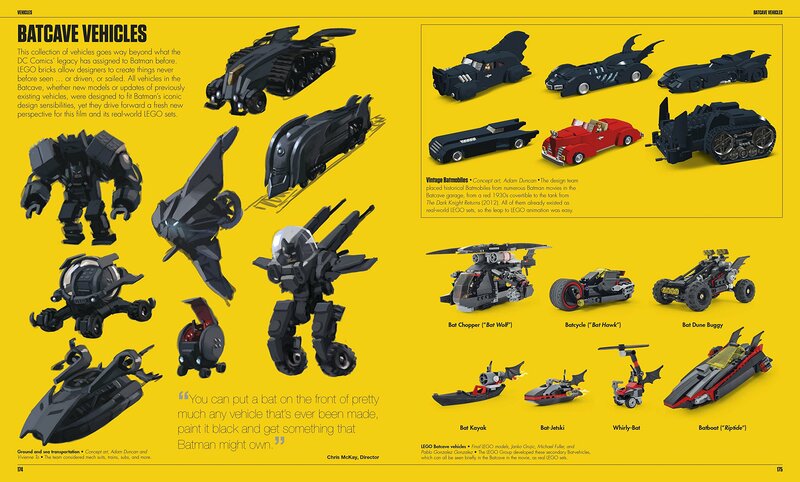 The LEGO Batman Movie: The Making of the Movie is a great resource for those wanting some insight behind how an animated movie is made. 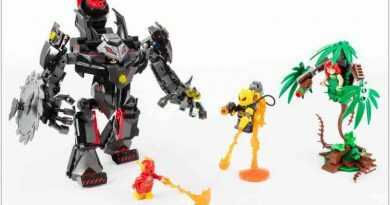 It’s actually more, though, as this particular movie was a computer-generated film…and most of the book is devoted to the details that had to be attended to from people at Warner Brothers, the LEGO Group, and Animal Logic (the effects studio that produced the movie). While there are not entire interviews with all of the people behind the movie, there are quotes throughout the book about some aspect of the production. 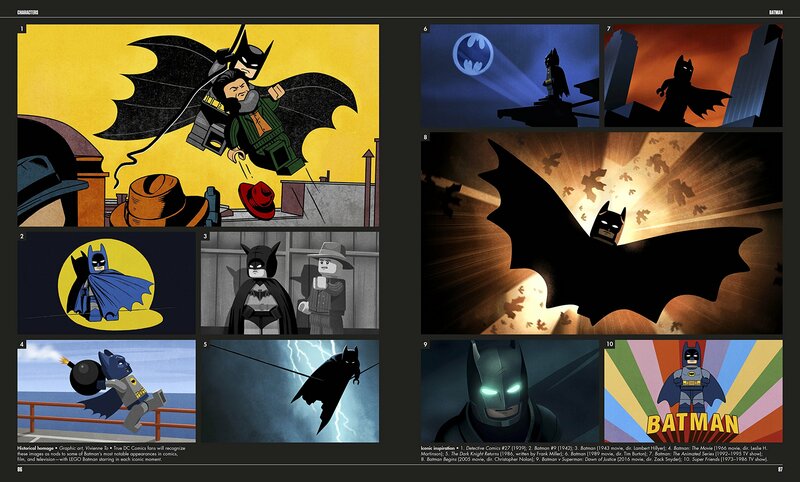 However, the book shines in showing the progression of the film from concepts to final scenes and final LEGO sets. The book also does a good job in showing all of the various design challenges that the crew faced and solved. 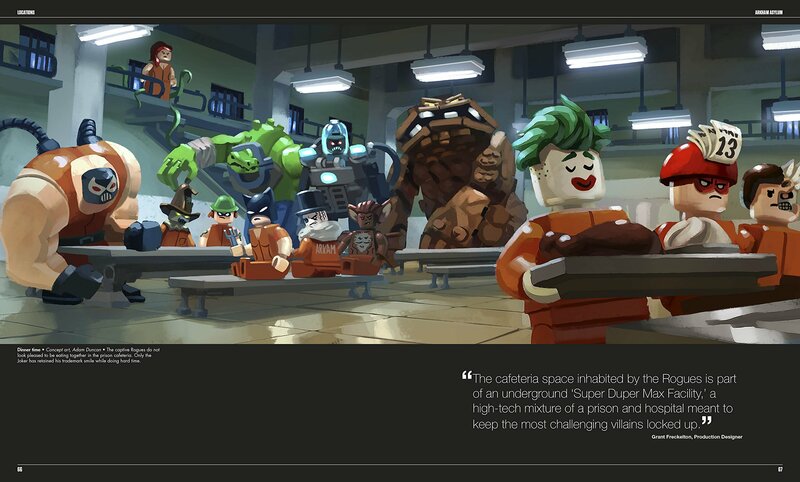 The book is full of art from all points of production, from concept sketches (like the one above) to completed scenes, and shows the process that the animators and staff at Animal Logic used to create the movie. Any film buff and LEGO enthusiast would completely enjoy this book for the amount of information and photos included. 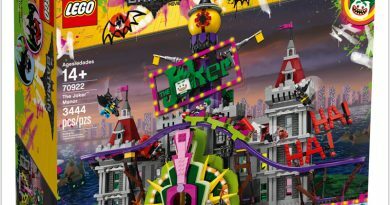 Dare to Enter the Joker Manor!